Have you just started or are you thinking about starting BJJ classes? 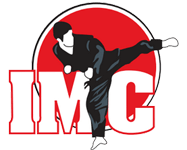 At IMC, we love Brazilian Jiu Jitsu and we think everyone should give it a try. There are some huge benefits from consistent BJJ training like stress relief, getting a great full-body workout and learning practical self-defence skills, all while meeting great people in a friendly environment. But if you are just starting out, like anything else, it can be intimidating. So here are our insider tips if you’re new to the sport. The most obvious one is just get yourself to training. Remember that no matter how bad your day has been, going to your class and getting in a workout will always make it better. In addition, try to supplement your training with good sleeping and eating habits to get the best results. Unlike some forms of martial arts that require strengthening of only certain muscle groups, Brazilian Jiu-Jitsu relies on a fighter’s core strength. You should focus on gaining strength in your abdomen, back and chest. A strong core will help you in all aspects of the discipline. Your first couple of weeks might be a huge shock for you, you’ll struggle with a lot of the movements and things might not make sense at first. You’ll definitely lose a lot of matches in your first few months and this might be discouraging. Just stick with it and you’ll soon build the coordination and skills to improve and win. 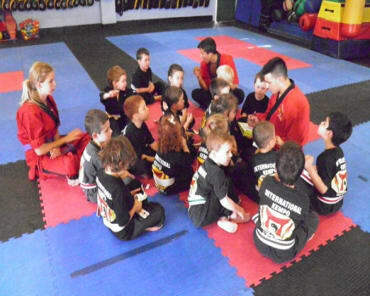 Probably the most important when starting out any Martial Arts is to find the right teacher. Brazilian Jiu Jitsu is no different! You need to make sure you feel comfortable with the teacher. You also need to feel you’re in a positive training environment with likeminded people. That way, you are more likely to stick with it and really reap the rewards. 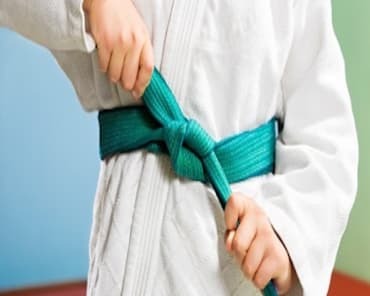 If you want to get started with BJJ at IMC Kemps Creek, jump on to our enquiry page to get in touch with the team. They will tell you everything you need to know about the discipline and how you can get involved today.